Washington, DC– McLean, VA — The American Ambulance Association (AAA) is proud to award the 2017 EMS Partnership of the Year Award to James D. Green, The Centers for Disease Control (CDC), and The National Institute of Occupational Safety and Health (NIOSH). The EMS Partnership of the Year Award is given to the EMS partner whose collaboration with the AAA enhances educational programs, legislative priorities and/or member benefits. This year’s recipients have achieved this honor through their commitment to ambulance vehicle and personnel safety standards. 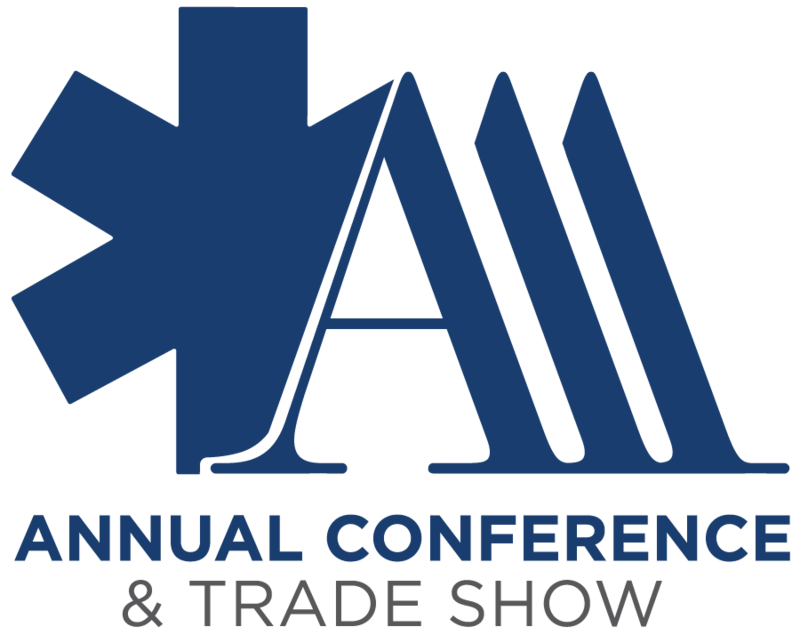 Mr. Green along with representatives from the CDC and NIOSH will be presented the EMS Partnership of the Year Award at the AAA Annual Conference and Tradeshow Awards Reception on Tuesday, November 14, 2017. This event is the premier event for leaders in the ambulance industry, featuring world-class education, networking, and cutting-edge technology. 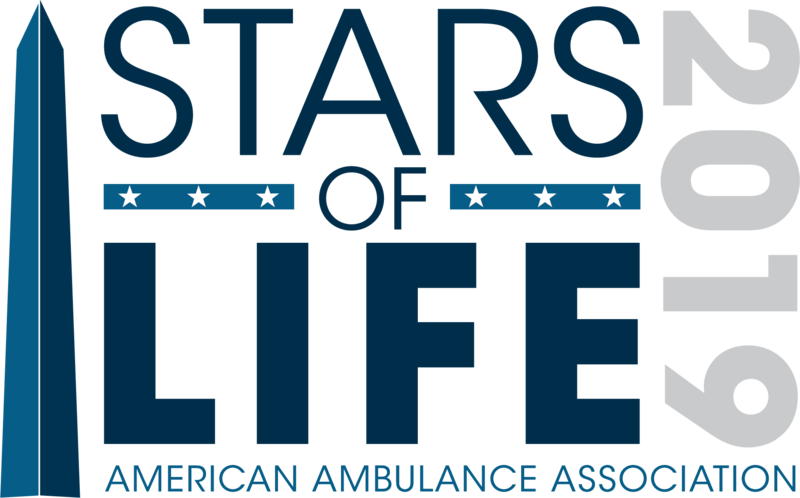 Founded in 1979, the AAA represents hundreds of ambulance services across the United States that participate in emergency and non-emergency care and medical transportation. The Association serves as a voice and clearinghouse for ambulance services, and views pre-hospital care not only as a public service, but also as an essential part of the total public health care system. The mission of the American Ambulance Association is to promote health care policies that ensure excellence in the ambulance services industry and provide research, education, and communications programs to enable its members to effectively address the needs of the communities they serve. This entry was posted in Annual Conference & Tradeshow, Awards, Events, Uncategorized and tagged Centers for Disease Control and Prevention (CDC), National Institute of Occupational Safety and Health (NIOSH). Bookmark the permalink.